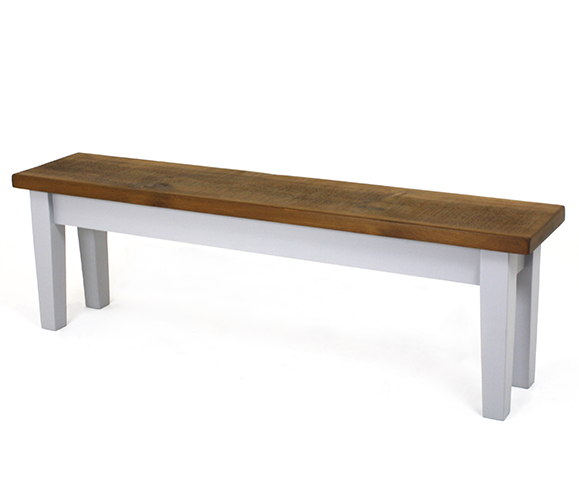 The popularity of the contemporary dining bench has grown over the last few years. Customers have become inspired by the mix and match table settings seen in lifestyle magazines, exhibitions and on television. 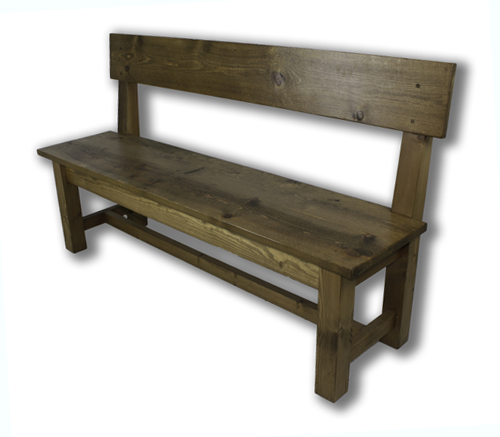 Mudd & Co have been producing bespoke dining benches for over 25 years and have a huge portfolio of designs all based on our customers individual specifications. 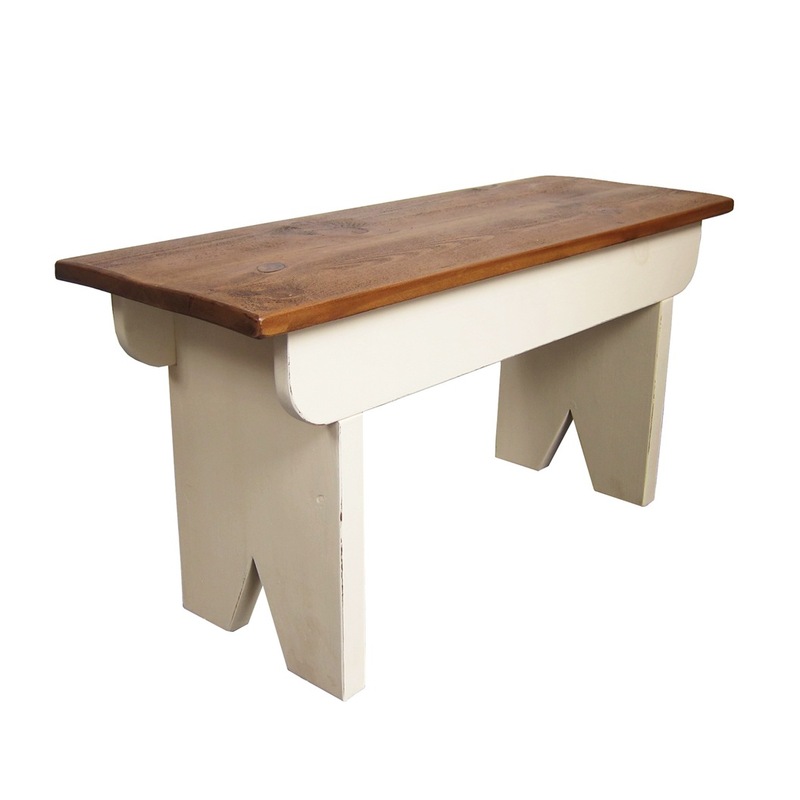 A great benefit of incorporating a retro style bench is that they complement almost any existing dining table, kitchen or dining chairs and can also be customised to suit your requirements. 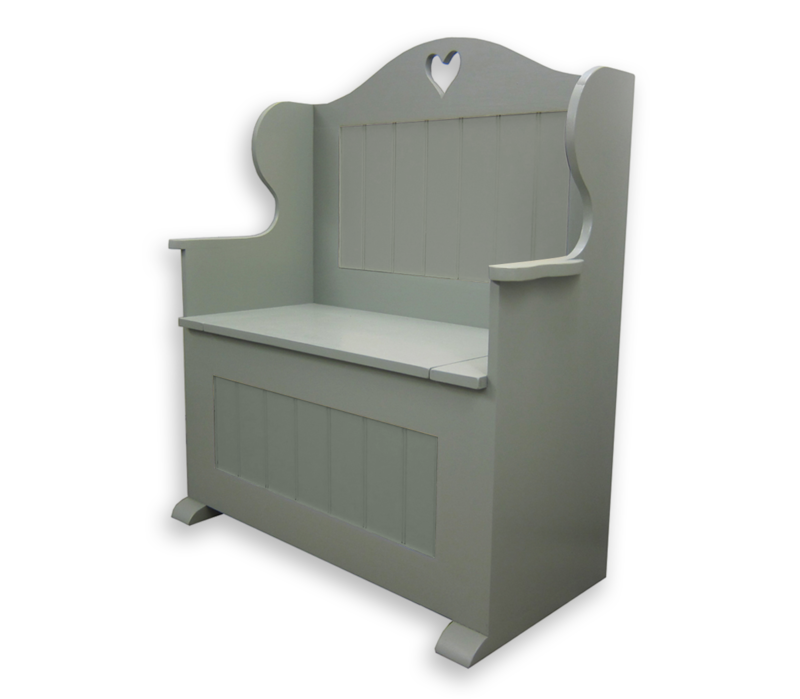 They can be painted in any colour, feature a solid oak top or other seat and can be handcrafted to any size. 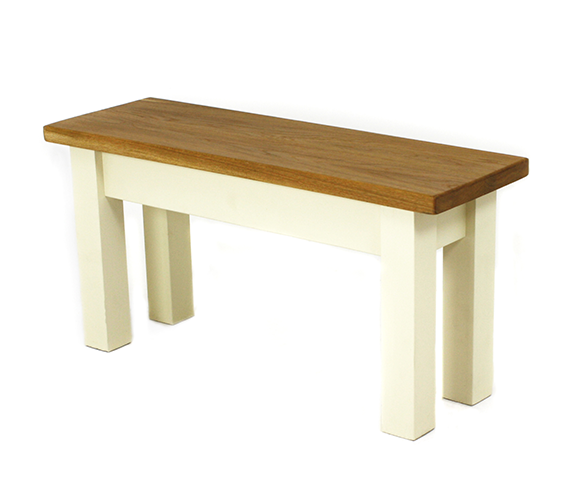 Interested in bespoke dining benches? 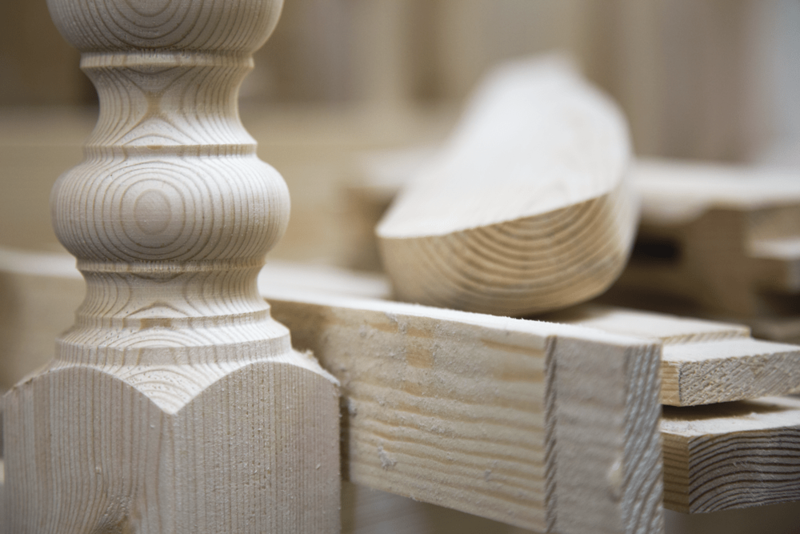 Contact us for more information or for a non obligation quotation on your bespoke design. 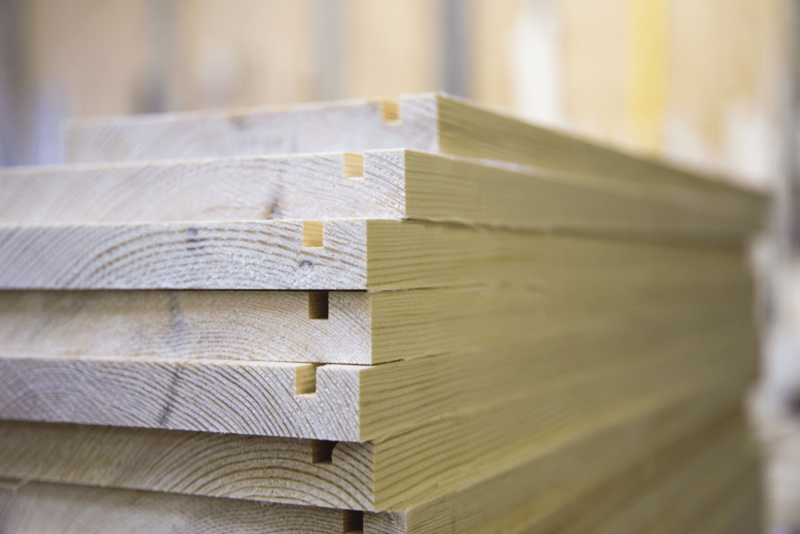 Our dining benches are created using selected timbers and are built to last. 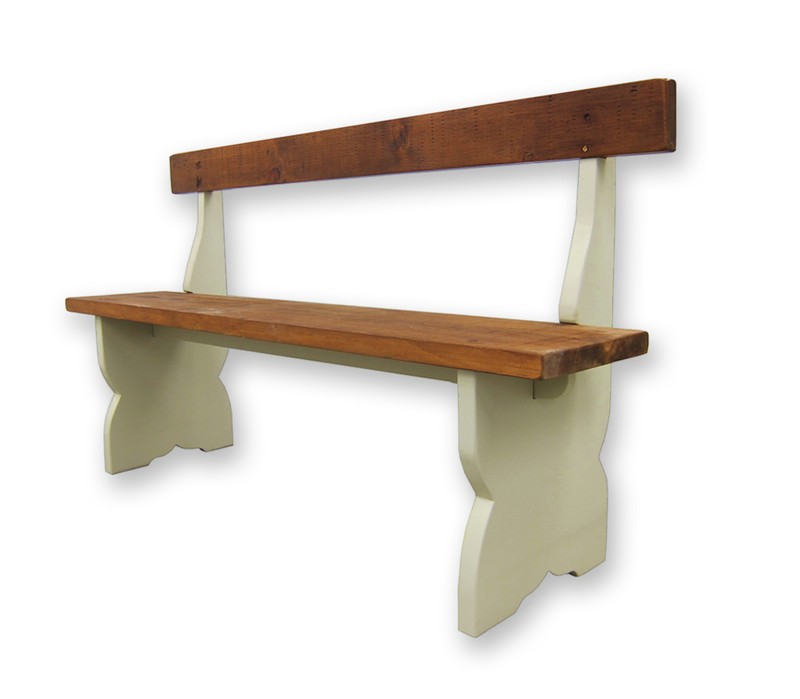 We offer a variety of bench styles including corner and upholstered, to suit the feel of your space, each with beautifully crafted joints and details, all of which can be painted in your chosen colour. Dining benches have quickly become a stunning flexible addition to both traditional and modern kitchens, dining rooms and can even be found in the living room. For quirky on-trend appeal, match rustic dining benches with reclaimed wooden tabletops and traditional farmhouse style kitchen chairs. 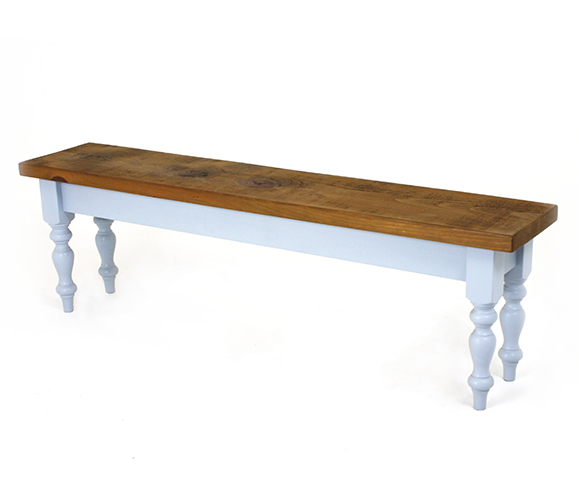 A dining bench is a versatile piece of furniture, used not only for table seating, but also as a focal seating feature in lounges, entrance halls, guest rooms and conservatories. 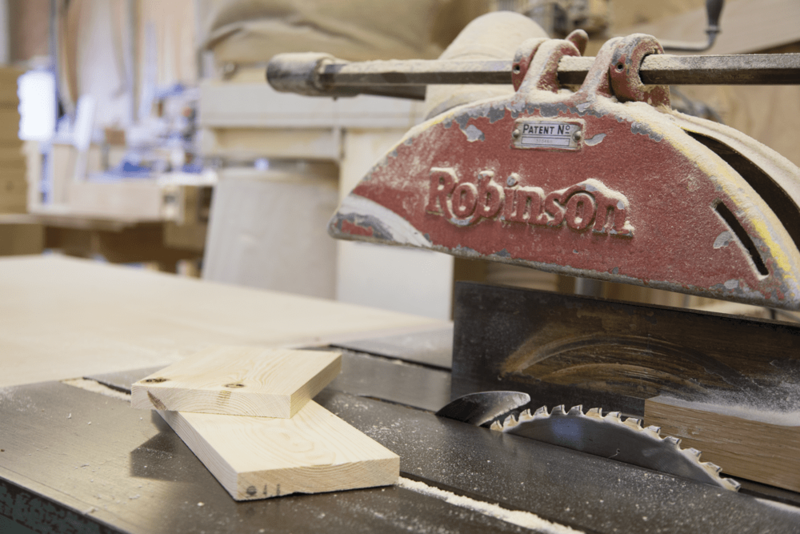 Developing a bespoke dining bench chair with our designers at Mudd & Co isn’t as expensive as you’d think. 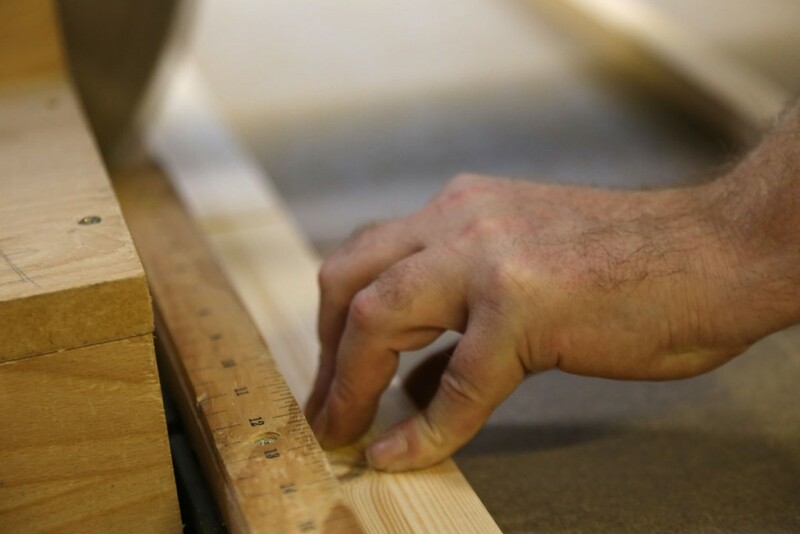 Plus you’re able to customise the width, length, leg style, colour and finish to match your interior decoration and personal style. For those looking for upholstered dining benches, our partners, Tailored Textiles, can work alongside us to create the perfect fabric and style for your design. Choose from standard or luxury fabrics in a wide range of colours and patterns to suit your individual style. 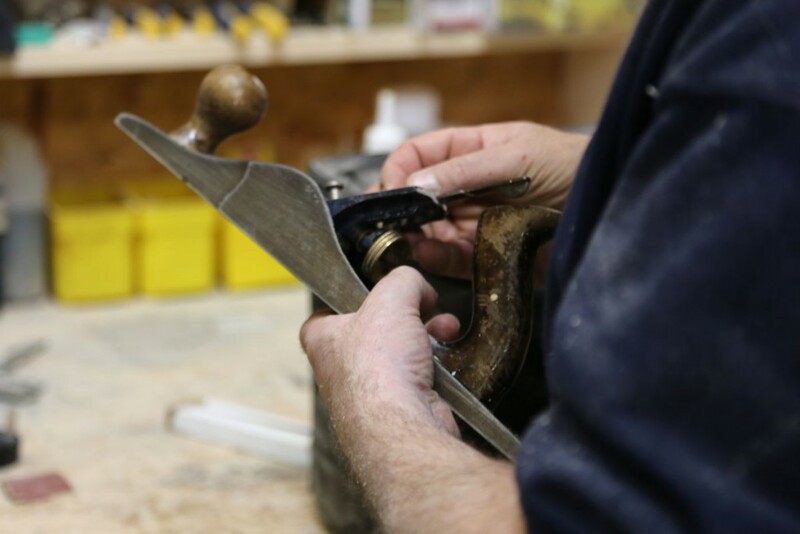 Our traditional manufacturing techniques and high-quality materials give confidence to our customers that Mudd & Co products will last a long time. You can view our customer projects and testimonials by viewing our bespoke kitchen section on this website. Mudd & Co continue to conduct extensive trends research and product development to ensure we offer timeless designs to our customers. 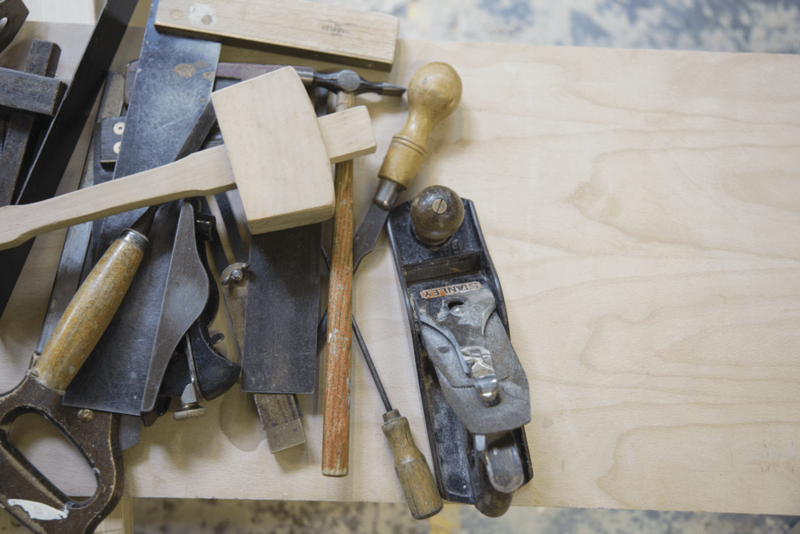 Bespoke chairs and benches from Mudd & Co are guaranteed against manufacturing defects in materials or workmanship. Download a copy of the Mudd & Co brochure for more information. For contemporary dining room ideas the Ideal Home magazine has some beautiful inspiration. Designed by you…Made by us!